IMN is a global network that starts within your local community. IMN has chapters all over the world. We are in 25 countries and have Chapters in 34 locations. From the United States, to Canada, the United Kingdom, South Africa, Sweden, Norway, Finland, Copenhagen, Switzerland, Singapore, New Zealand, Australia, Germany, Scotland, Amsterdam, Great Britain, Indonesia, Philippines, Thailand, India, Croatia, Hungary, and Kuala Lumpur, we have entrepreneurs and investors from all over who are looking to find deals, partners and/or invest in new business ideas. Our platform gives you the tools to grow your business in a positive and supportive community of business owners and investors of different calibers. 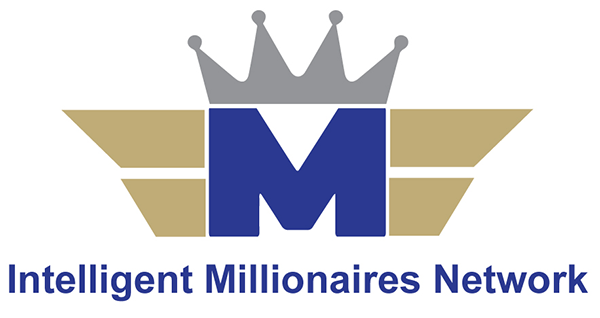 The Intelligent Millionaires Network helps our members by giving them access to learn from an assortment of materials. Local meetings run each month that bring in a local business expert / millionaire who shares their strategies and secrets to their business success. Topics of discussion vary, from organizational structure, processes, product implementation, marketing, building a brand, hiring the right team, and scaling a business are just a few of the many types. All members receive a coaching blueprint that is gone over at every club meeting, and accountability sessions are held monthly to keep you on track. 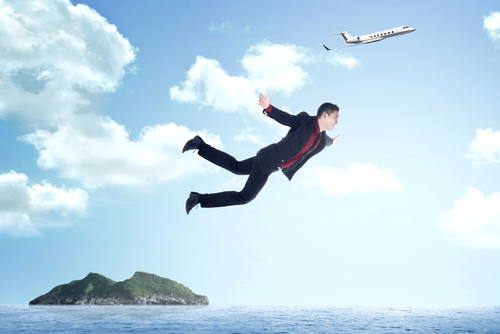 We are not afraid to give you a push and get you out of your comfort zone. In fact, that's what everyone loves so much about us. We do monthly case studies on other Millionaires, such as Bill Gates, Elon Musk, and Michael Bloomberg, to identify how they made their first million. On top of that, you are given access to every member from all over the world via our membership platform, where you can search by Industry to help your business grow beyond your local community. Every successful person has to jump. If you are getting up everyday and not giving it your all, you are just existing in life. You are not here to simply "exist". As an entrepreneur, you are passionate and you have embraced what you are good at. You know your strengths and you have identified your weaknesses. Now it's time to build on what you are good at, and find others to fill in the gaps of where you are lacking. Go out today and meet someone new. Every day have a goal to meet 5 new people, and build on those relationships. Get out of your comfort zone, and make this commitment.